Vastu means dwelling of humans and Gods. Vastu shastra is an ancient science. This helps one get all benefits freely offered by basic elements of the universe. These basic elements are Akash [Sky], Prithvi [Earth], Paani [Water], Agni [Fire], and Vayu [Wind]. 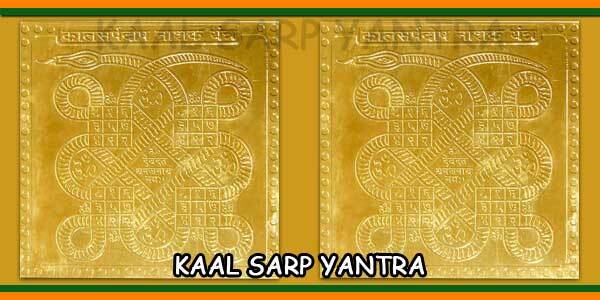 The toran on entrance door needs to be kept with planting of an auspicious tree. 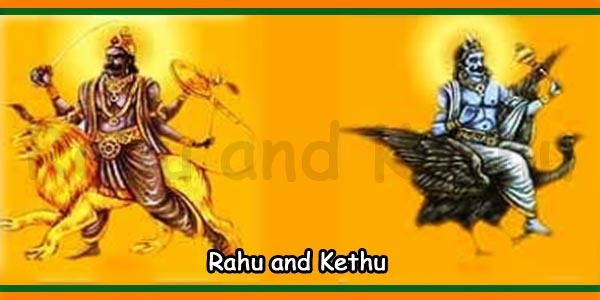 After Graha Pravesh, lightening of fire and house purification should be done. 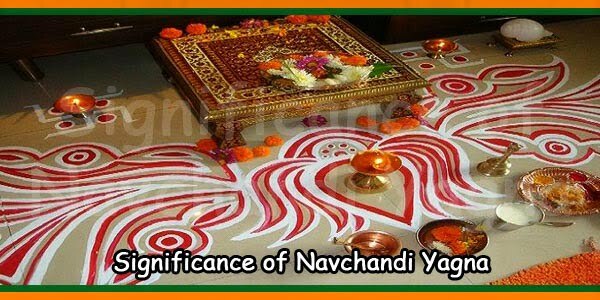 Prayers offered and Havan should be kept and performed with full dedication and devotion. 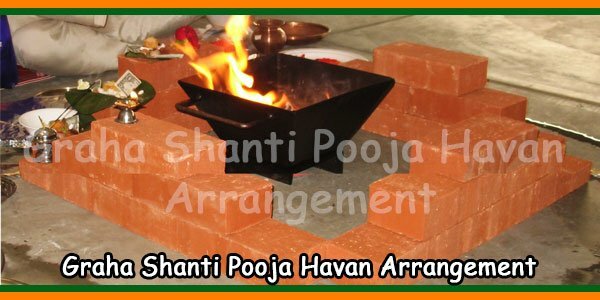 Havan has to done in a particular direction depending on the direction of the house. 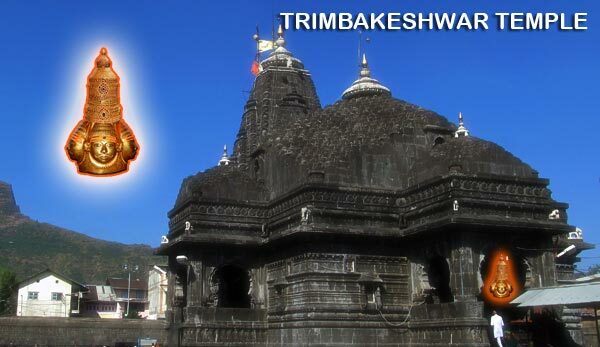 The deity is being worshipped so that the blessings are being attained. 1) To remove any land, structure, and interior arrangement faults or the Vastu Doshas. 3) To pacify any forces that might disturb the overall happiness of future occupants. 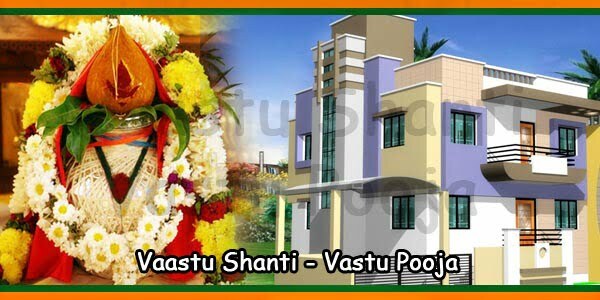 4) To request Vastu Purush, to protect the home and the occupants from natural calamities. 5) To solicit His blessings to bring health, wealth and prosperity to the occupants. 6) To resolve proper use of house and to convert it into Home and Prasad. 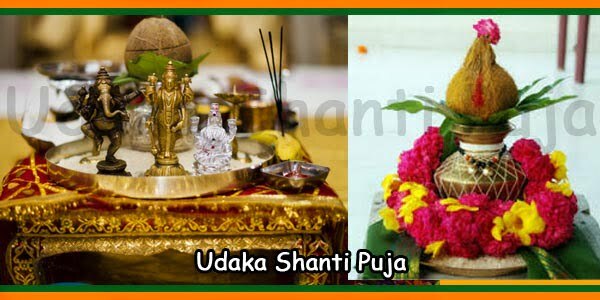 Vaastu Shanti Puja provides immense benefit in life of an individual. This is done by eradicating all the wealth and health problems. All the evil spirits in the life of an individual are being removed. The unfavorable effects caused to the wrong position of planets are also removed. Darkness in life of an individual is removed by fulfilling all desires and needs. Prosperity and happiness returns to life so that human beings can live without any tension. The house is filled with all the comforts and happiness.